Thinking more systematically about our next collective project at ALTER. We still have quite some time before the application. But the decision involves several people (and individual research plans) and we need to think about this carefully. What if we imagined intellectual life as a peasant woodland, a source of many useful products emerging in unintentional design? (…) Work in common creates the possibilities of particular feats of individual scholarship. 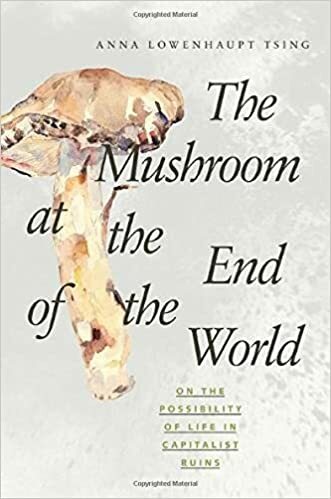 To encourage the unknown potential of scholarly advances—like the unexpected bounty of a nest of mushrooms—requires sustaining the common work of the intellectual woodland.